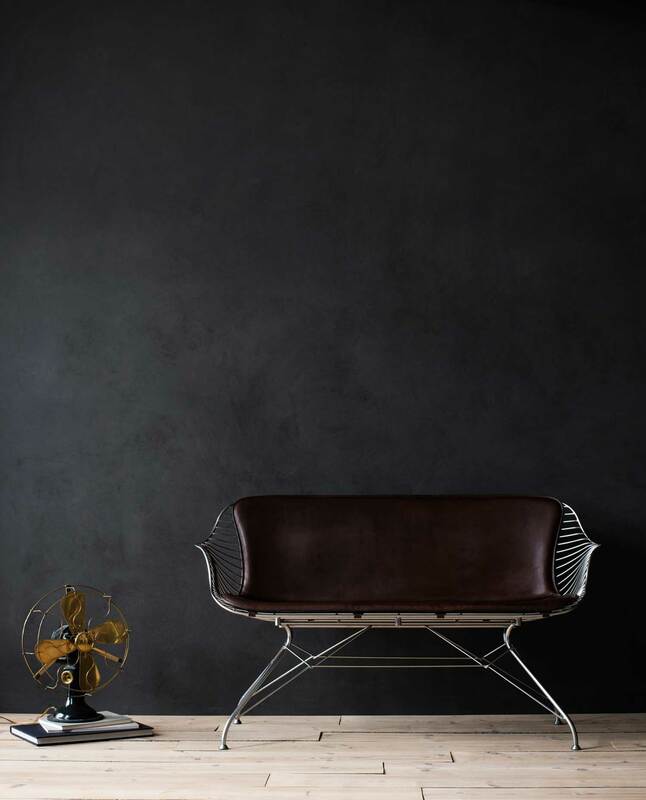 The Passion of Making by Overgaard & Dyrman. 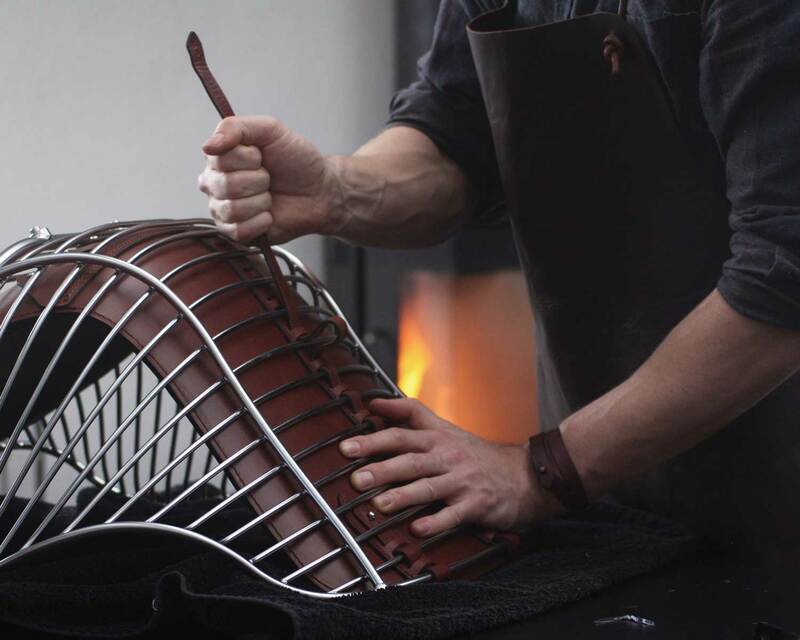 Danish furniture maker Overgaard & Dyrman have launched a film showing the passion and craftsmanship behind their recently launched Wire Collection. 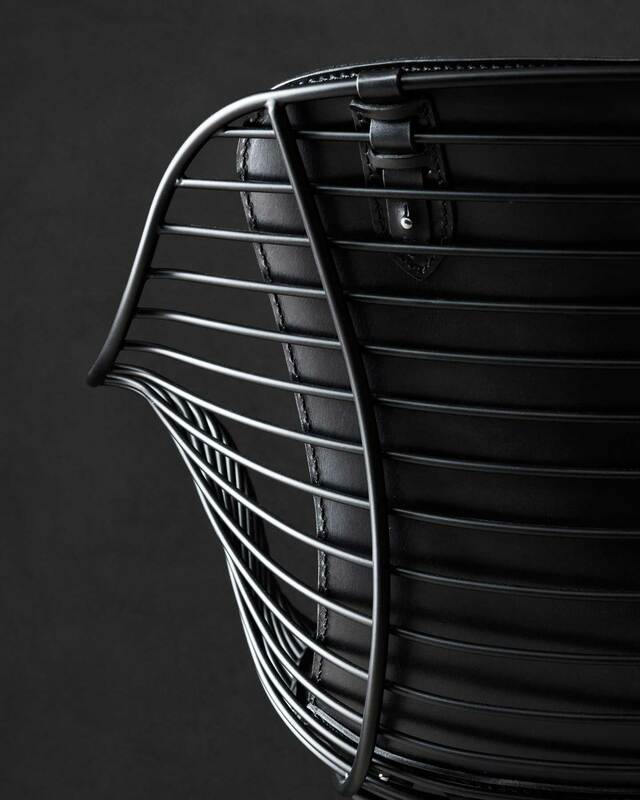 The film gives a glimpse of the creation of their Wire Dining Chair, inspired by traditional saddle making techniques and metal work combined with the use of modern technology. 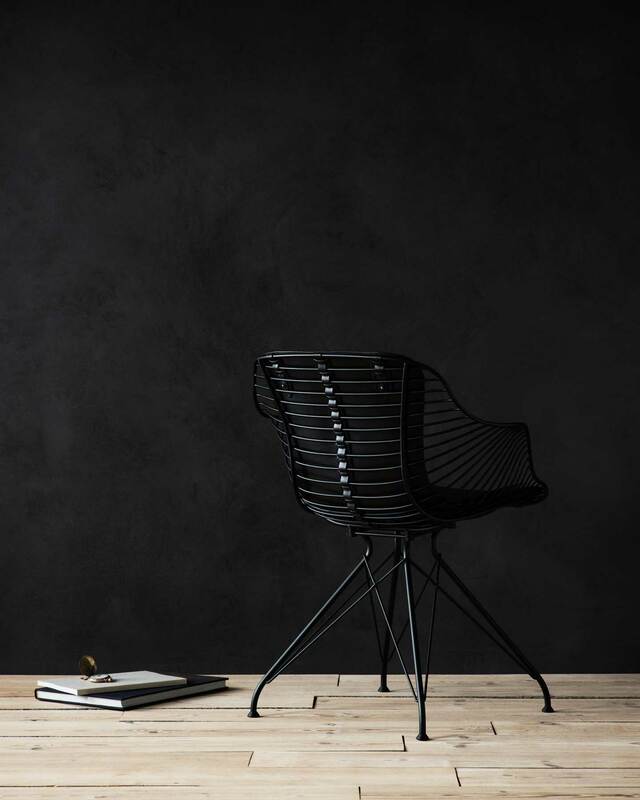 The creation of fixtures and custom made tools has become a significant part of the identity of Overgaard & Dyrman. 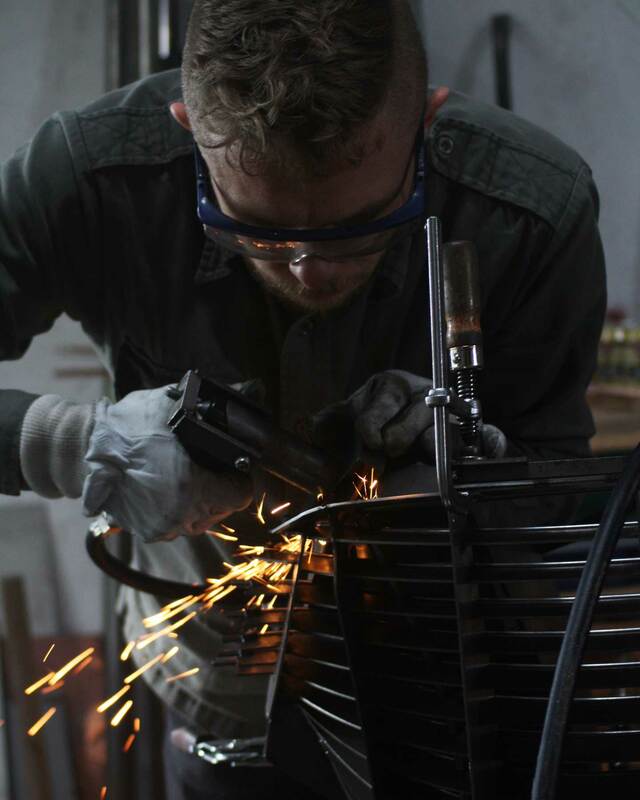 A special made fixture makes it possible for a highly skilled welder to do all welding by hand. This also applies to the creation of the ‘saddles’ for the wire chairs. 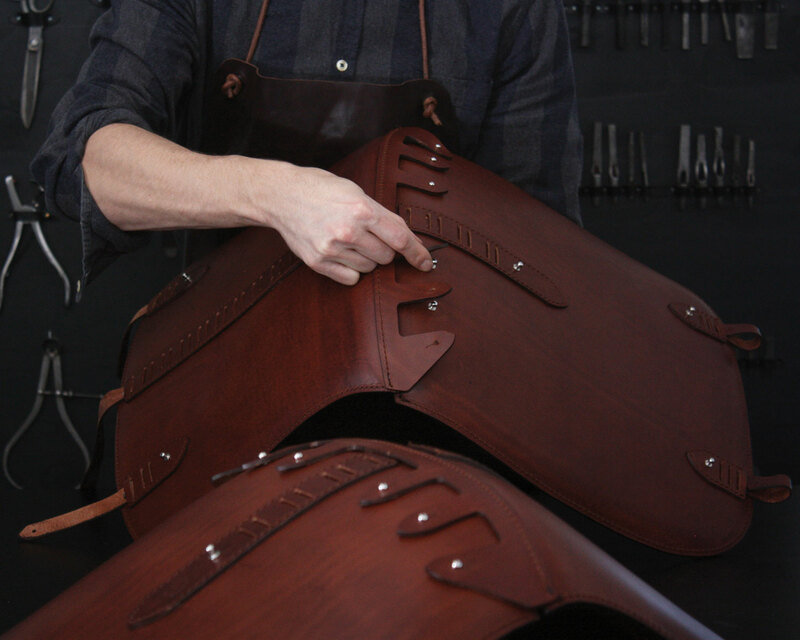 Here, thick full-grain tooling leather is combined with a layer of foam and soft leather, as it has been done for generations within saddle making. 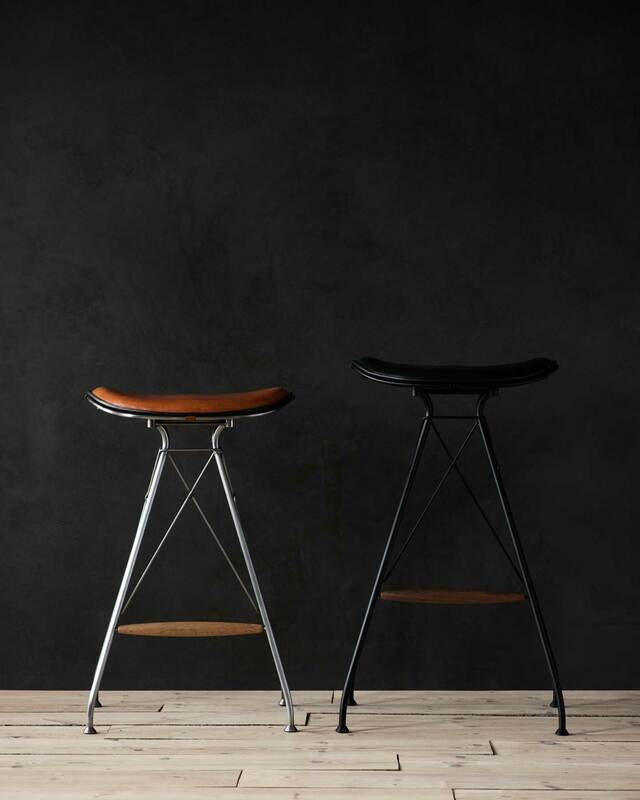 In this way a construction that meets structural, ergonomic and visual desires has been made. 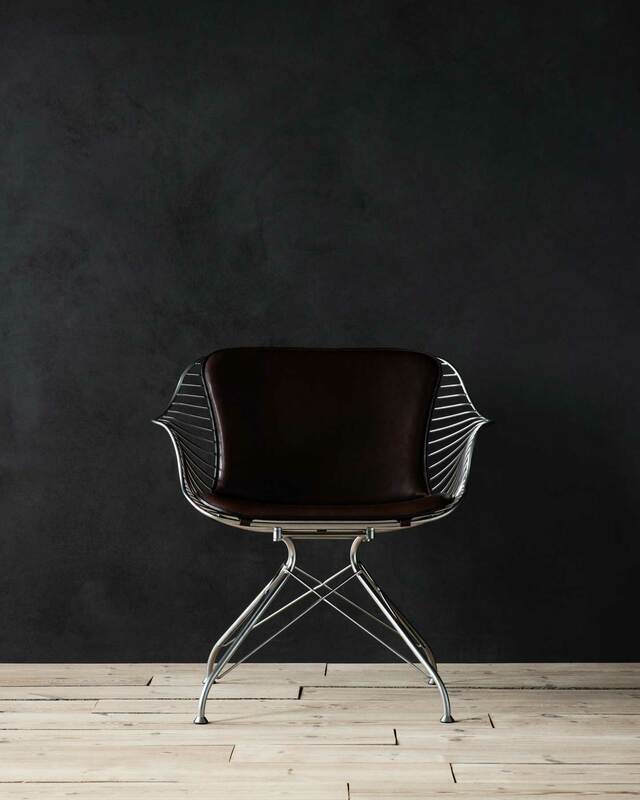 The Wire Collection can be purchased directly through Overgaard & Dyrman and from a number of selected stores worldwide. 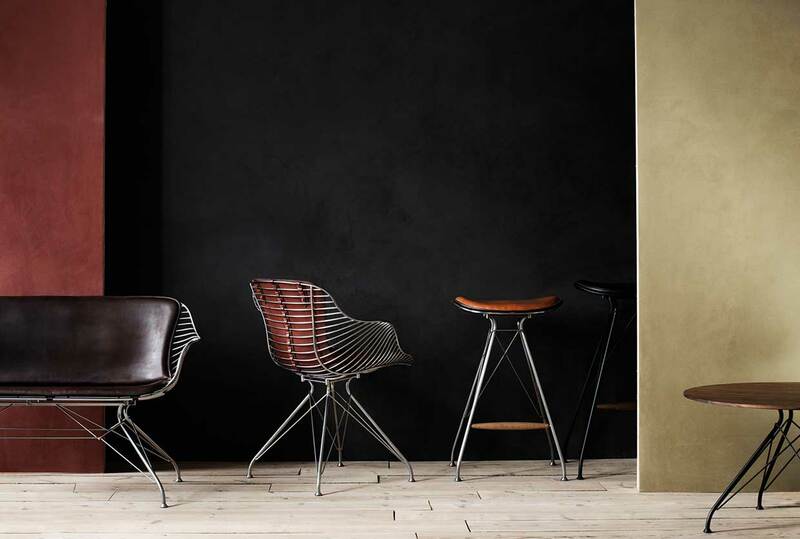 We previously featured Overgaard & Dyrman’s ‘Wire Collection’ in our Yellowtrace Spotlight // March 2014. 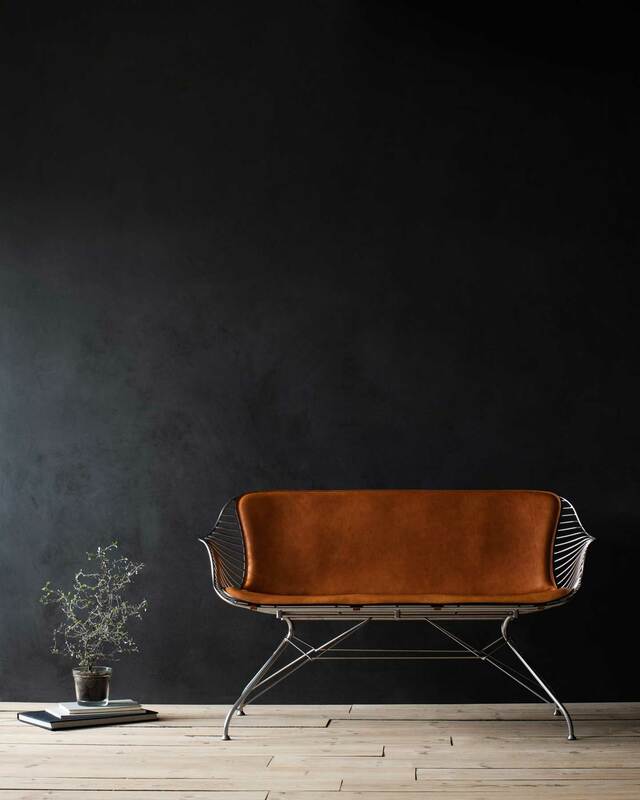 Stories on Design // Window Seats.